We have taken time to survey the market and find a composite shutter manufacturer that meets our quality standards. 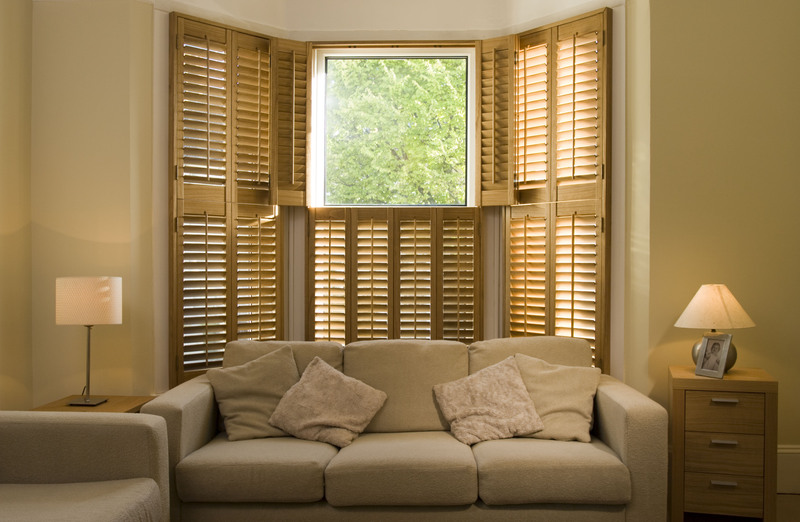 After searching extensively, we decided to make British Made Shutters (BMS) our partner of choice. The durability and aesthetic quality of their products means we can fully respond to the needs of our customers. Personalising your shutters to suit the age, shape and style of your home in Kent or London will be straightforward and enjoyable when you choose Secure Style. The paint used to finish each of our products is made by a company called Kolorbond and will help individualise the appearance of your property. Contact us to find out why. Whichever of our products you choose, you’ll be able to enjoy a wide range of benefits that’ll repay your investment. Here are just five reasons to pick up the phone and speak to us today. You’re keen to complete your home improvement or refurbishment quickly. Getting shutters installed as quickly as possible is high on your list of priorities as a result. Our products are built to your instruction at a manufacturing site in the UK. We can begin installation within a 3-4 week time window, which is a must quicker lead time than with other companies. It’s easy to underestimate our composite shutters. Although eye-catching in their design, each one is built to tolerate changing weather conditions. Your newly-installed product will retain its stunning appearance long after the Secure Style team has completed work at your home. Invest in the best by choosing us as your shutter fitter in the London or Kent areas. 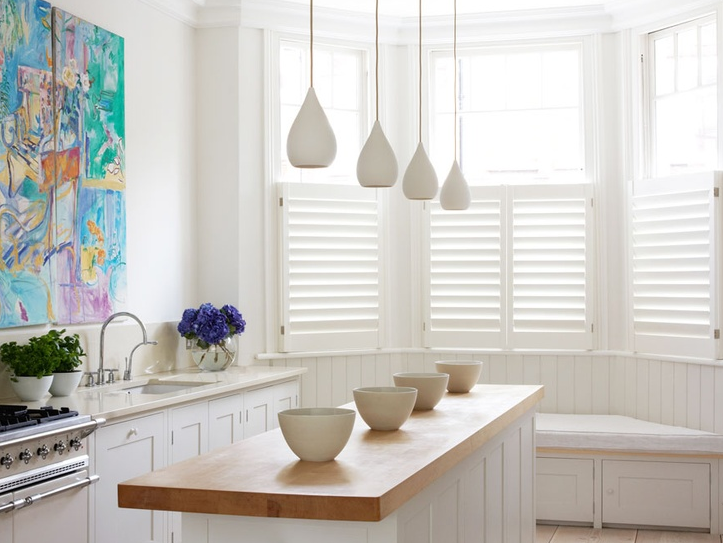 Our shutters have been carefully designed and thoroughly tested. You won’t need to worry about your item perishing in the unexpected event of a fire; your professionally installed product will resist the flames and provide the protection needed to keep you, your family and home safe. Find out more about our fire retardant shutters by calling or emailing our team now. Leave the rain outside by asking Secure Style to fit brand new composite shutters in your home in London or Kent. The weather won’t harm your product, which will instead add market appeal to your home for many more years to come. Regardless of the option you choose, your product will require minimal effort to clean, saving you valuable time in the process. Although our shutters are designed, made and tested to meet industry standards, we want you to buy from us with confidence. That’s why you’ll benefit from a 10-year guarantee when you choose us as your local installer in the London or Kent area. In the unlikely event that there’s a problem with your item, you’ll be able to talk to us with peace of mind. Explore our catalogue of beautiful products to find a match that’ll suit your home in Kent or London. Ask for more details and prices when contacting us. 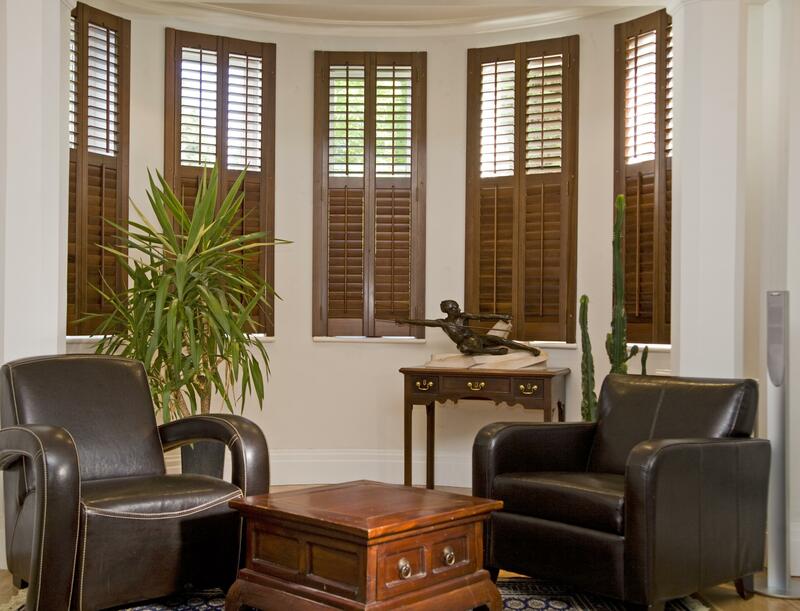 Hardwood is touch and durable, so you won’t need to worry about your shutters being strong enough. Customising your choice will take little effort either, as you’ll be able to select from an infinitely variable colour chart of RAL colours to personalise your design. Built using the same resilient hardwood as with our Victorian shutters, this second entry in our BMS portfolio can be stained to create the most suitable effect. Mahogany, beech or walnut staining options are available, so you’ll be able to find the most suitable fit. 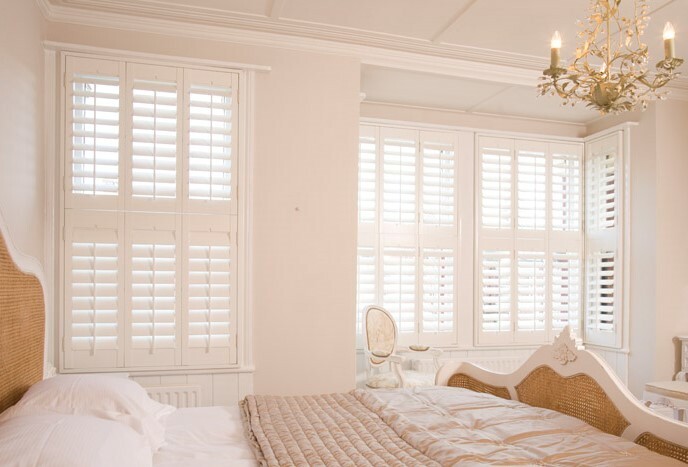 Our Stuart shutters vary slightly in their appearance compared to the Tudor and Victorian entries mentioned earlier. Your item will be manufactured from MDF and will feature an easy-to-clean polymer exterior that is easy to clean. Five shades of white are available. Discover more by picking up the phone and speaking to one of our qualified and experienced team members. Begin your home improvement journey today. We’d love to help you with your project. 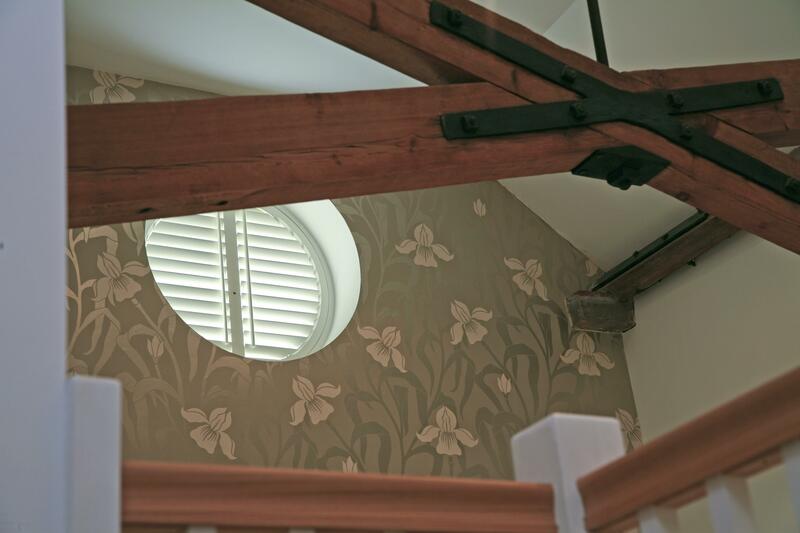 If you love the look of our composite shutters, please contact us for advice or a no-obligation quote today. If you’d like us to come and see you at your home in Kent or London, please let us know. We can measure up and help create a design. Secure Style offers other high-grade home improvement projects, such as conservatories, windows and doors, so ask for details when calling.